Port Elizabeth - The inspirational Johan Lourens led from the front with 48 points as Tuks were crowned champions at the General Tire Lifesaving SA National Club Pool Championships. Lourens, as dominant as he was at last year's championship, was unmatched in the male open division with the points he scored. However, the brilliant Carmel Billson (open female) and Zanri Pieterse (female u19) also scored 48 points. The Nippers took to the pool at Newton Park on Thursday after the Nippers surf championships ended at Kings Beach. Kwazulu-Natal's Durban Surf are the 2019 champions. Durban Surf, with 372 points, dramatically edged the Western Cape's Fish Hoek into second place. Fish Hoek finished with 370 points after three days of action at Port Elizabeth's Kings Beach. Durban Surf's Tannah Smith was also named the female u14 competitor of the championships, with Plett's Matthew van Coller the male u14 winner. Smith, Suncoast Pirates' Tayla Haslam (female u13) and Plett’s Hannah de Necker (female under nine) won the most individual titles. 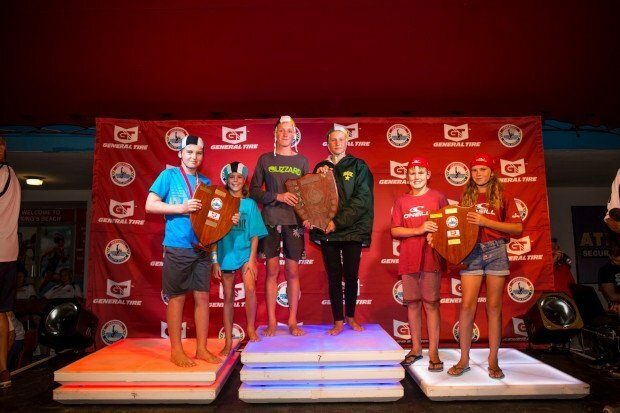 *The junior and senior surf championship started on Thursday, as did the Nippers' pool championship.